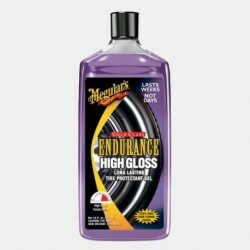 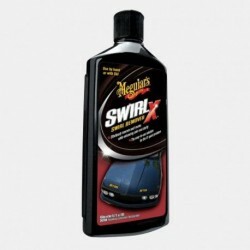 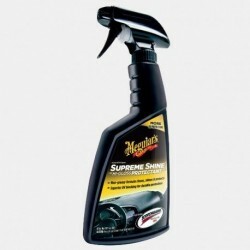 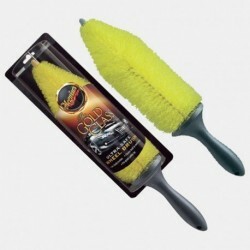 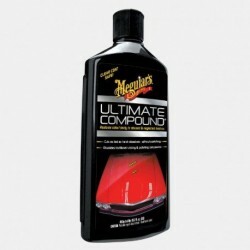 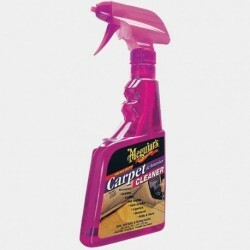 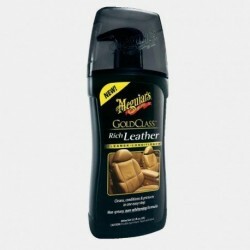 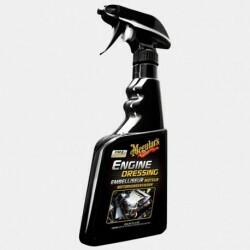 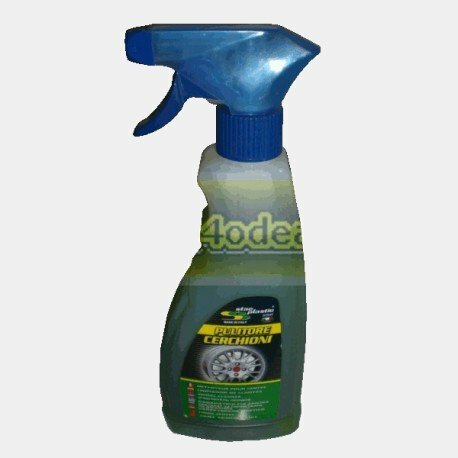 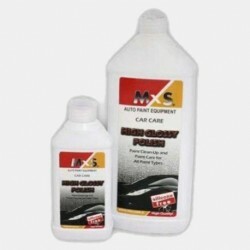 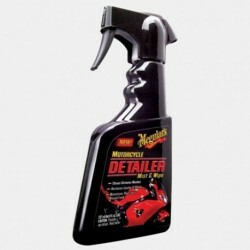 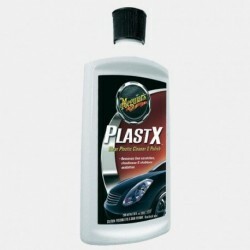 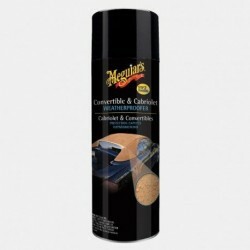 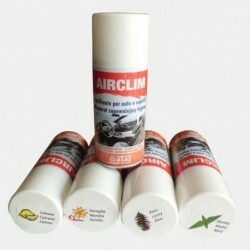 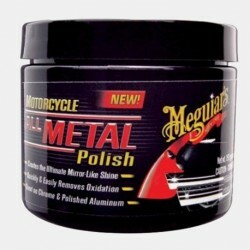 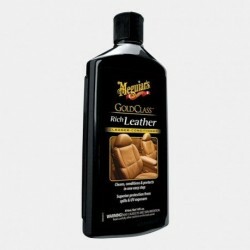 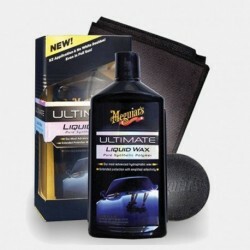 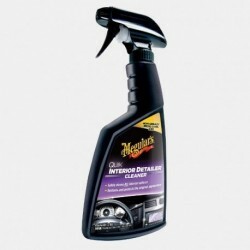 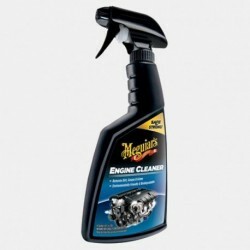 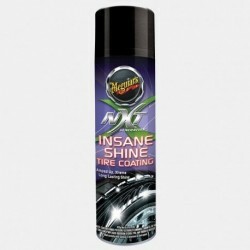 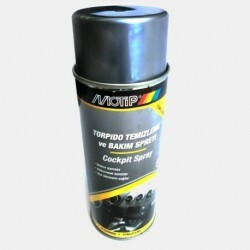 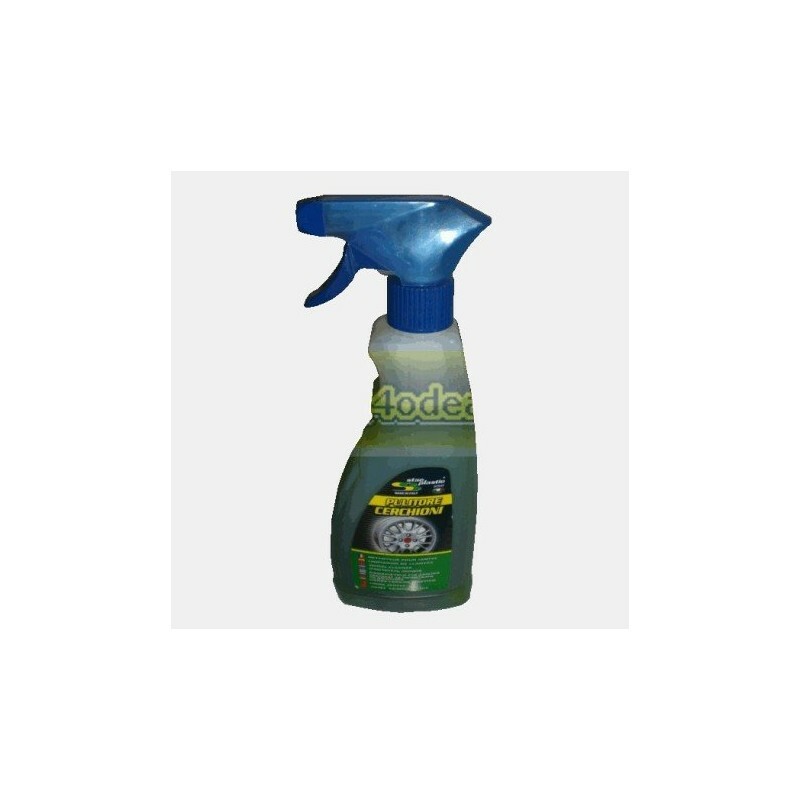 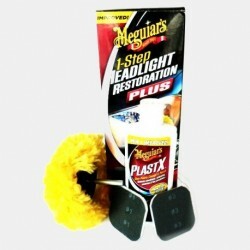 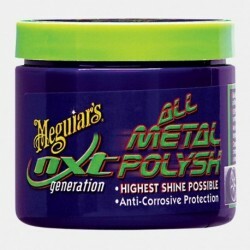 The spray that restores the gleam to your car's alloy or steel wheels. 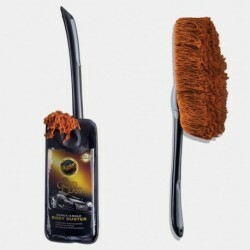 INSTRUCTIONS: Remove any obvious dirt, mud etc. 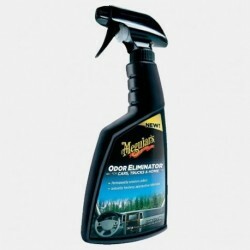 Spray on, leave for a moment or two, the brush off the dirt. Spray again and polish the brake surfaces with a clean cloth.